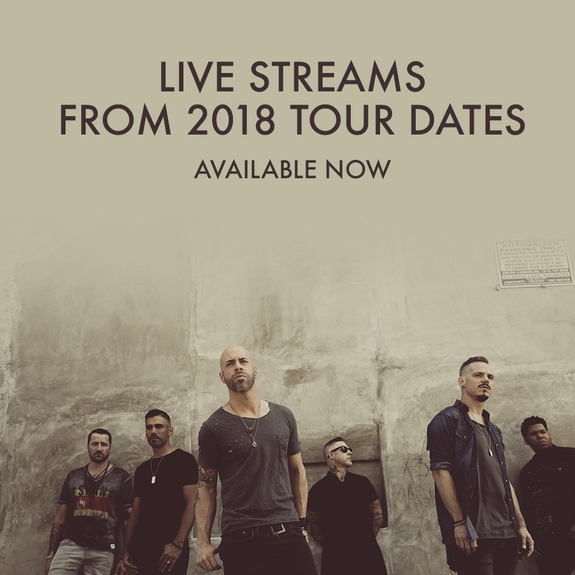 We are very excited to announce that Daughtry will be live streaming video every show night of the current tour. You can check out the streams right here. Streams typically take place between 8:45 PM and 9:45 PM local venue time. These videos are only available during the streams. 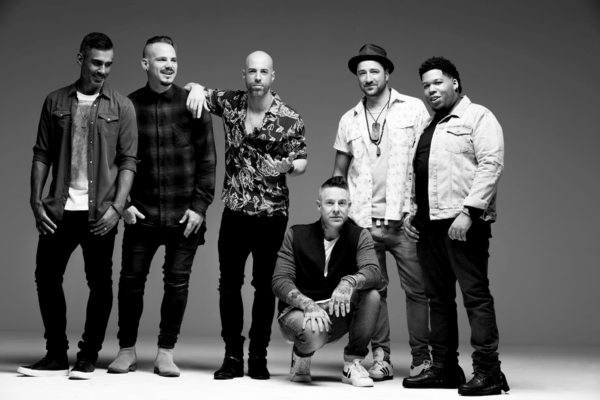 You can get stream updates by following the Daughtry Official Twitter account. These live streams will be available to fan club members only. If you're not a member, you can join the fan club at any time by getting a membership here. Haven't seen any live streams since I attended the Florida Pompano Beach concert. Was a blast! Wondering why no streams have been airing recently. Is it just me or are you guys not seeing anything either? So excited to be with our Daughter at the Daughtry concert . We played his music for her while she was in a coma fighting for her life in 2015. ???? wahoooooo.... we can now watch again and again, so exciting! Nice to watch the live feed and chat with friends. Thank you!! And thank you for asking for suggestions from us. Much appreciated. This feature is damn cool.. well worth the price of admission to DO! !